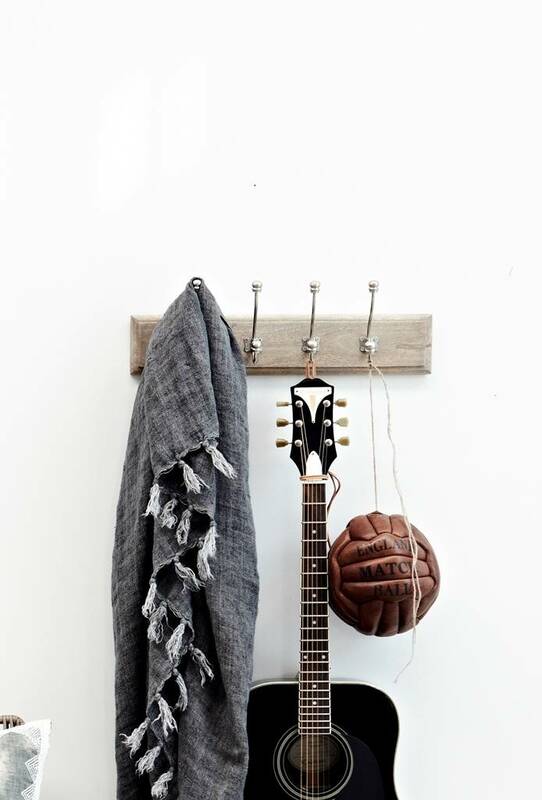 Wardrobe made ​​of solid wood (natural), light gray glaze with hooks in antique silver look. Size Approx: 33 x 11 cm. Height with hook 18 cm. 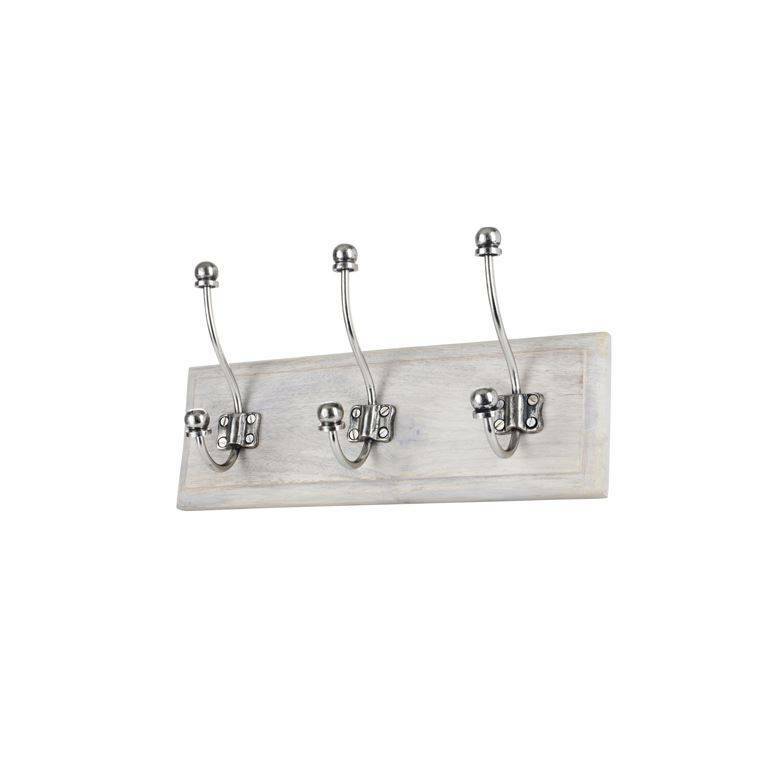 Wardrobe made of solid wood (natural), light gray glaze with hooks in antique silver look. Size Approx: 33 x 11 cm. Height with hook 18 cm.